ZW3D is cost-effective and easy to use. We pick up how to use this software in a relatively short time. Great support from the local team as well! --Yi Hui, Regional Team Leader. ZW3D makes your imagination touchable, merges your ideas with hybrid technology and exposes the forms you want to create. 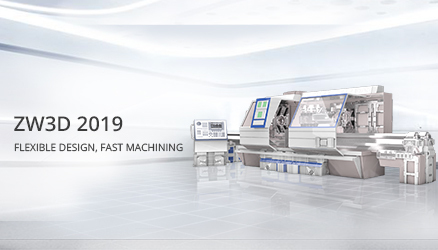 ZW3D announced the launch of ZW3D 2019 providing productivity improvements, which will help users to bring complex products to the market faster. 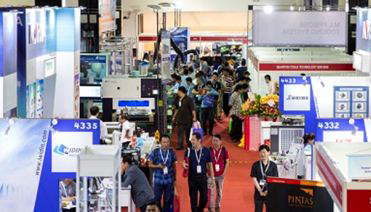 ZWSOFT is going to attend METALTECH 2019, which will be held at Malaysia International Trade & Exhibition Centre (MITEC) from May 15th to 18th. Here you can learn ZW3D through tutorial videos and exercise models. And you can also post your question in our forum or trouble shooting page.